Adrian Lahoud is Director of the M.Arch Urban Design and Reader at Bartlett School of Architecture UCL and lecturer at the Centre for Research Architecture, Goldsmiths. His research is situated between philosophy, architecture and digital design, and focuses on post-traumatic urbanism and forensic architecture among other topics. 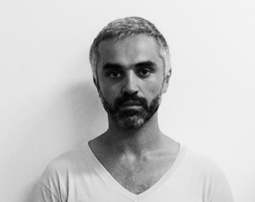 Recently his work has been published in Forensis: The Architecture of Public Truth, The Journal of Architecture, Architecture and the Paradox of Dissidence, New Geographies, and Performing Trauma.